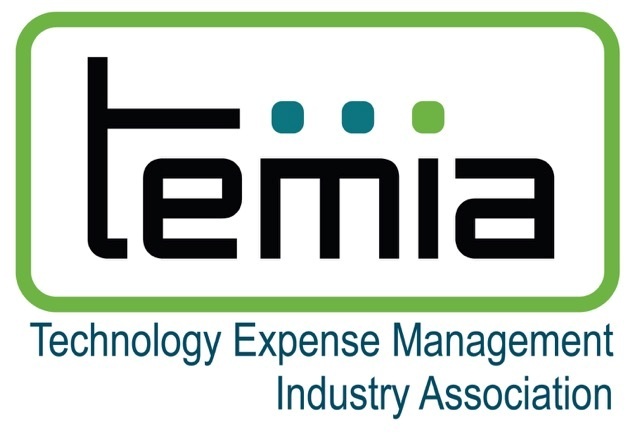 WESTLAKE VILLAGE, CA, January 24, 2018 /24-7PressRelease/ — The Technology Expense Management Industry Association, TEMIA, announces a new initiative with a focus on Bill Quality. The new launch presents an opportunity to build on its recent Inventory Standards paper (http://temia.org/4379-2/) with a new focus on bills. This is an opportunity for Carriers, IT, Cloud and Cable companies to join with enterprises and TEMIA members to frame “Bill of Rights” for customer bills. – Develop a directory of carrier contacts for TEMIA members. – Proactively discuss billing issues and improvements on monthly web conferences for TEMIA members with carrier and other providers’ billing experts. – Establish a communications conduit for upcoming format changes to bills and billing issues. – A State of Billing report on current and new issues/challenges. TEMIA welcomes feedback on this initiative online through its website. The Bill Quality Coalition will meet each month to work though issues and at its upcoming April 2-4 meeting in Nashville, Tennessee where the meeting theme will be “Managing in the Age of Disruption”. Speakers will address: What areas are likely to disrupt our market? There will also be a spotlight on ways to profit from disruption and partner with emerging players to increase profits.